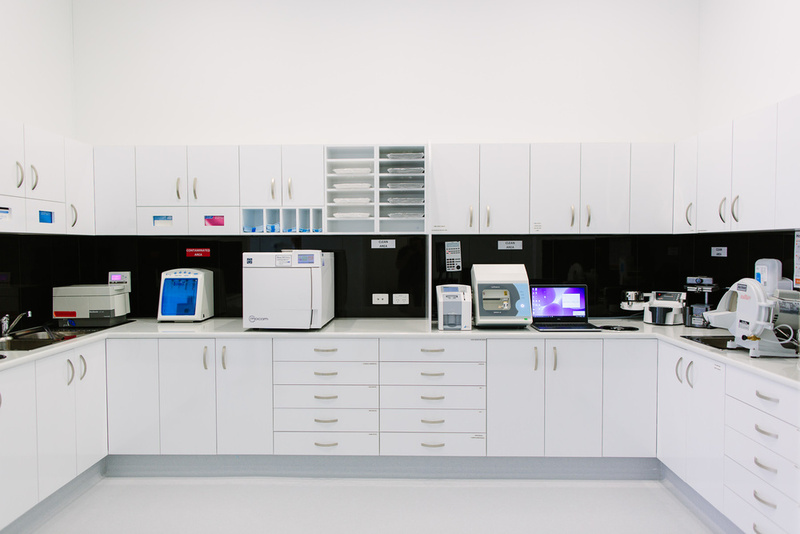 Welcome to our Sterilisation Bay and Mini Lab! 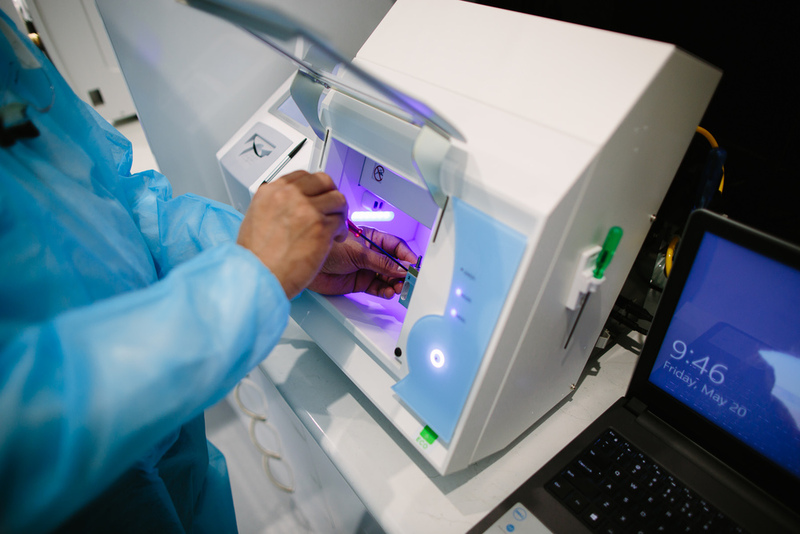 New Leaf Dentists utilises Digital Dentistry to bring to you technology, convenience, and uncompromised quality all in one appointment day. It is not just about the time factor, but our most important concern is the safety and protection of your teeth. Depending on the case, our in-house CAD/CAM dental milling machine enables our dentists to prepare, mill and issue crowns, inlays and onlays on the same day, saving you having to come back at another time. Everything is made within our laboratory, so you can be assured that there is no overseas outsourcing involved. You can even stay and watch while you wait.